The Aust Group opened an office location on Wednesday, July 18, 2018. 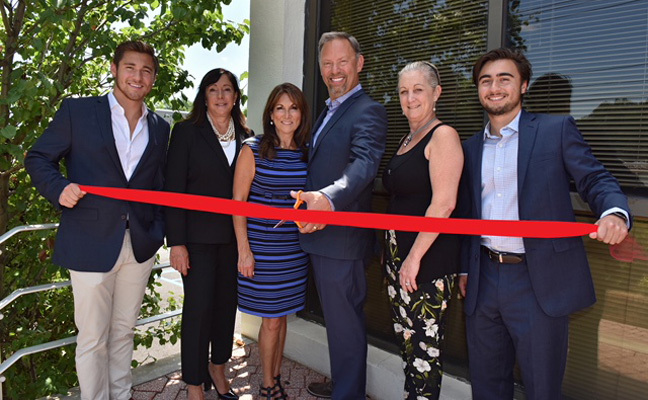 The newly-launched mergers & acquisition consulting firm hosted a ribbon cutting ceremony a the new office in Upper Saddle River, N.J. Joanne Minichetti, Mayor of Upper Saddle River, was in attendance for the ceremony. The Aust Group is led by CEO and President Stuart Aust, who is a PMP Columnist, and former owner of Bug Doctor and its affiliates. Last month, The Aust Group also named Christopher Aust as its chief creative officer (CCO).